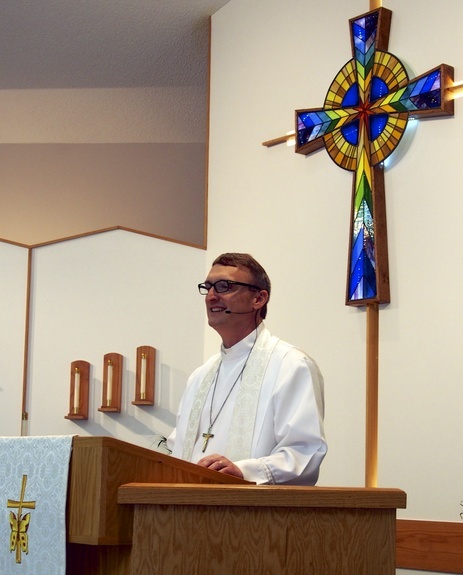 Pastor Skelton has faithfully served as the under-shepherd for Holy Cross Lutheran Church since June 2004. Pastor Skelton graduated in 1992 from Concordia Theological Seminary (LCMS) - Fort Wayne, IN with a Master of Divinity. He also earned an MA in Education from University of Houston - Houston, TX in 1984. He received a BA from the University of North Dakota - Grand Forks, ND in 1982.